We have lots happening for this years Purple Day, including Bright Eyes Nursery attending with Purple themed Messy Play and Activities! 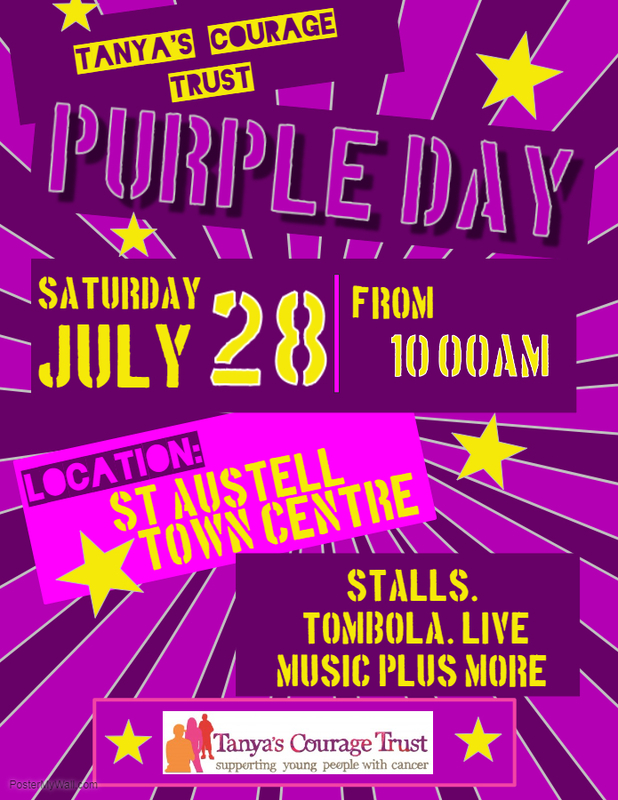 We hope to see lots of you there enjoying the music and the activities planned for the day. More updates will be added as when things are confirmed.